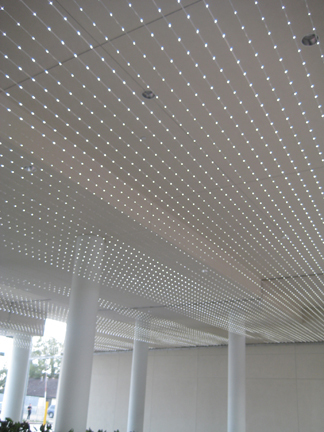 2009, Erwin Redl. 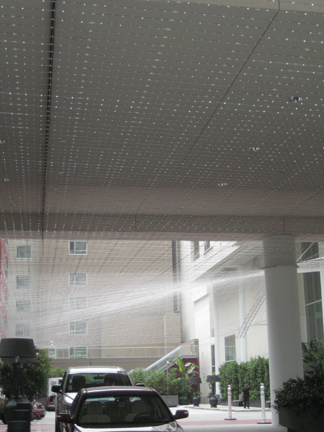 LED Insatllation. Lendrum Fine Art/Gatehouse Capital/HEI Hotels & Resorts/In association with the Community Redevelopment Agency of the City of Los Angeles. W Hotel, corner of Hollywood Boulevard and Argyle, Hollywood, California.